Find the perfect Fire Stick Game Controller! TV gaming is becoming more and more popular, and with the increasing amazingness of TV-based games, a whole new set of controllers are currently available, particularly on the Fire Stick platform. Use this guide to differentiate between each different Fire Stick Game Controller that’s currently available. The tricky thing? Compatibility. There are a bunch of bluetooth controllers on the market, but not all of them will pair perfectly with your particular Fire Stick device. 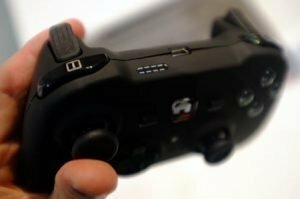 Not all bluetooth controllers are created equal, so it is important to find the Fire Stick game controller that will fit your style and needs. We decided to save you the stress and hassle to actually scour the Internet to find Fire Stick compatible game controllers, and we came up with a great, comprehensive list that will make your research a lot easier! 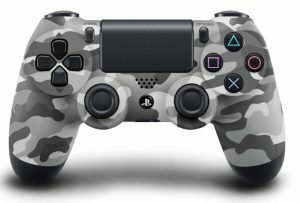 Important Note to Remember: You need a Bluetooth controller (aka “gamepad”)! USB controllers will not work, because there is not USB on the small Fire Stick device. 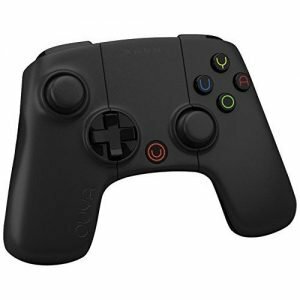 Ouya Game Controller: with just about 20 bucks, this particular game controller is a reliable and flexible controller for those who are on a budget, but still want to enjoy great flexibility and comprehensive functionality. 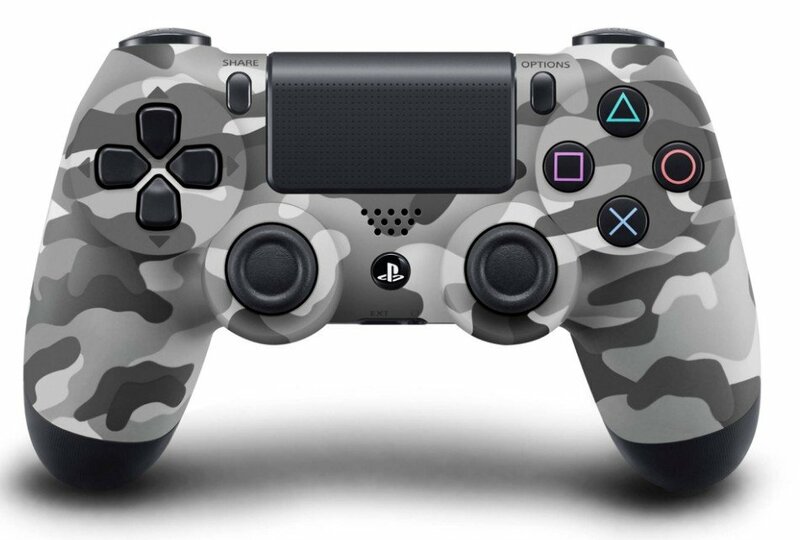 Playstation 4 DualShock Bluetooth Controller: If you love the timeless, classic Playstation layout, this is definitely a great choice for you. The controller is also pretty easy to set-up, even though you might need key mappings from time to time. 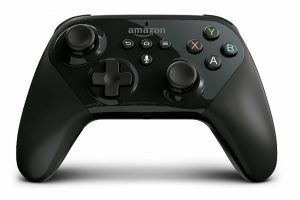 Amazon Fire TV Official game Controller ($49.99 on Amazon): This particular controller is moderately priced, and it has been especially designed to tailor to the needs of Fire Stick users! Red Samurai Bluetooth Game Controller: A great option for those who are looking for something with a similar vibe to the Playstation controller, but at a more affordable rate. Red Samurai Fire TV Game Controller- Kiai! Nyko Playpad Pro: Warning: I personally bought 3 of these – two of them were DOA (dead on arrival), so buy these at your own risk (since they don’t seem to be quality-tested). If you really are on a tight budget, you can grab one of these for under 20 bucks. However, the build quality is certainly not that impressive and the responsiveness is less than stellar. Compatibility could also be a bit shaky. Nyko PlayPad Pro Fire TV Game Controller does NOT work, usually. Here’s how to install emulators on Fire Stick so you can use your Fire Stick Game Controller to play SNES games right on your Amazon FireStick! The above options are proven to work on Fire Stick games, and they are perfect for the application! Make your choice based on your needs and budget and make sure to always double check compatibility before you go ahead and commit to a purchase!